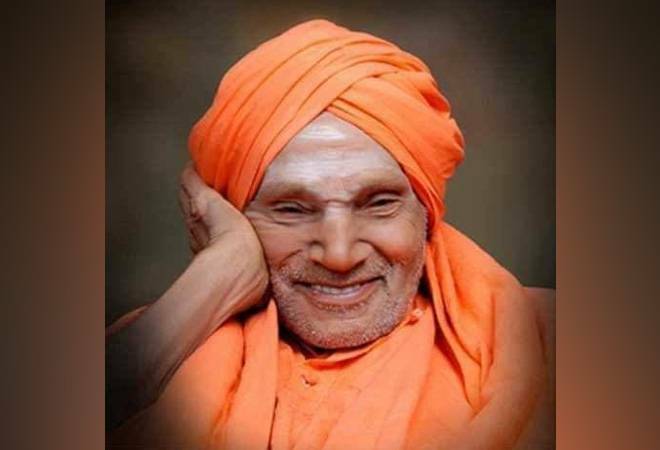 The Karnataka government has announced a state holiday on Tuesday after death of prominent Lingayat seer Shivakumara Swamiji on Monday. Shivakumara was a prominent seer of the Tumakuru-based Siddaganga Math. Known as the Walking God, the 111-year old seer was revered by millions of his followers. The Siddaganga Education Society, which was founded by the seer, in a statement said Swamiji "left for the heavenly abode leaving his mortal body at 11.44 am". Meanwhile, condolences have poured in after the seer's death. Prime Minister Narendra Modi said he represented the best of "our traditions of compassionate service". "HH Dr. Sree Sree Sree Sivakumara Swamigalu remained at the forefront of ensuring better healthcare and education facilities for the marginalised. He represents the best of our traditions of compassionate service, spirituality and protecting the rights of the underprivileged," said the PM. Karnataka Chief Minister HD Kumaraswamy told reporters in Tumakuru: "I am deeply saddened to announce that the walking God, Parama Poojya Siddaganga Sri, has passed away. It is an irreparable loss to the state. His contribution to the society transformed lakhs of people from across the state. He shaped the future of many people." Kumaraswamy also announced a government holiday on Tuesday and state mourning for three days.